Throughout December, Argo Group will share some of the noteworthy decisions made, actions taken and successes achieved in 2016. You can read the first post on notable news and acquisitions, and the subsequent post on key thought leadership. 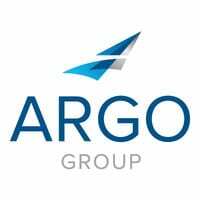 This week, Argo Group will continue its look back by reviewing major partnerships the company forged during 2016. Teamwork and innovation are essential for successful businesses as well as champion sail racers. In April, Argo Group partnered with Artemis Racing, which competes in the Louis Vuitton America’s Cup World Series and is one of only six teams that will vie for the 35th America’s Cup in June 2017 on the Great Sound of Bermuda. The sponsorship agreement makes Argo Group the official insurance partner of Artemis Racing. It’s an ideal fit. 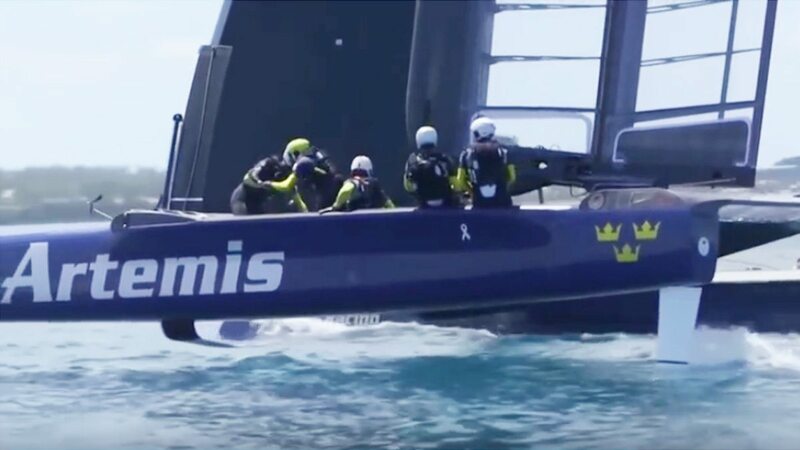 Argo Group and Artemis Racing share the values of innovation, courage and commitment. The partnership also enables Argo Group to increase its visibility, strengthen relationships with customers and partner with Artemis and its other global sponsors. The FIA Formula E Championship for electric cars is the future of motor sports. In March, Argo Group partnered with Team Aguri, one of the circuit’s competitors. The company partnered with Team Aguri and Formula E because the two organizations share a commitment to excellence and team-driven innovation. Team Aguri’s presence at the pinnacle of sustainable motor sports also made it possible for Argo Group to reach a wider international audience and engage with businesses and organizations that are committed to innovation, sustainability and high performance in their industries. Argo Group partners with people and teams who share the company’s values and goals — both within the insurance industry and far beyond. In February, Argo Group joined many of its peers in the insurance industry to launch Insurance Careers Month. Insurance Careers Month is a key part of the Insurance Careers Movement, a cross-industry, multi-phase initiative designed to raise awareness of the dynamic career opportunities in insurance and to recruit the next generation of industry leaders. The second phase of the movement, which began in April, focuses on mobilizing millennial employees to become the new face of the insurance industry. Argo Group CEO Mark Watson is a leading voice in this effort. On behalf of the company and industry, he has shared his experiences in the industry and his vision for the role young, intelligent, ambitious people can play to transform it. Keep reading: In part three of our series Argo Group showcases the leading thinkers of our company in 2016. In part one of our series, Argo Group recaps key announcements and acquisitions from 2016.